Looking at Bi-cast through a magnifying glass will show a sound uniform coating. There will be no difference in shade or colour. 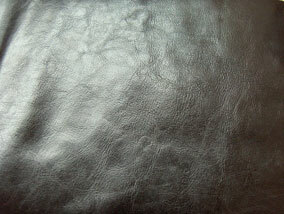 Depending upon wether the leather is a split or top grain you may or may not see hair folicles. Drip a small amount of leather cleaner on to the Bi-cast. It will sit on the surface so dab it with a piece of cloth to absorb the liquid. You will notice that no cleaner will be absorbed by the bi-cast, this is due to the plastic film on surface. Bi-cast feels like plastic, to the touch it is smooth and quite slippery. It will not scratch easily. The colour of bi-cast is 100% uniform, there will be no alterations in colour. The same applies to the grain pattern, this will be uniform throughout the whole surface as it is artificial. Bi-cast also looks very glossy and plastic, this is a way to identify the leather as it shines a lot more than any other leather type. The problem that can occur with bi-cast is waxes/oils/grease and things like hair spray etc can attack the plastic coating. 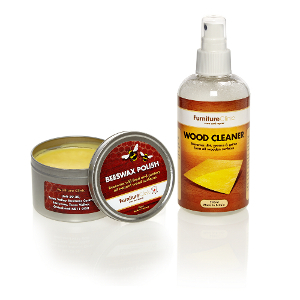 This can make the area go dull, sticky or peel. 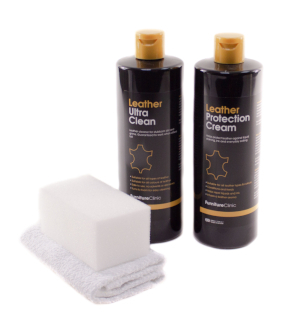 This can be prevented with regular applications of the leather protection cream.